Aurion: Legacy of the Kori-Odan is one of the most unique JRPGs I’ve ever played for a lot of reasons. It’s from Kiro’o Games, a game studio in Cameroon, Africa, and it’s based on African mythology, something that I don’t think I’ve ever seen explored in a JPRG world. Reasons like this are probably why it was successfully Kickstarted years ago and would make it a one of a kind experience for any JRPG player looking for something different. 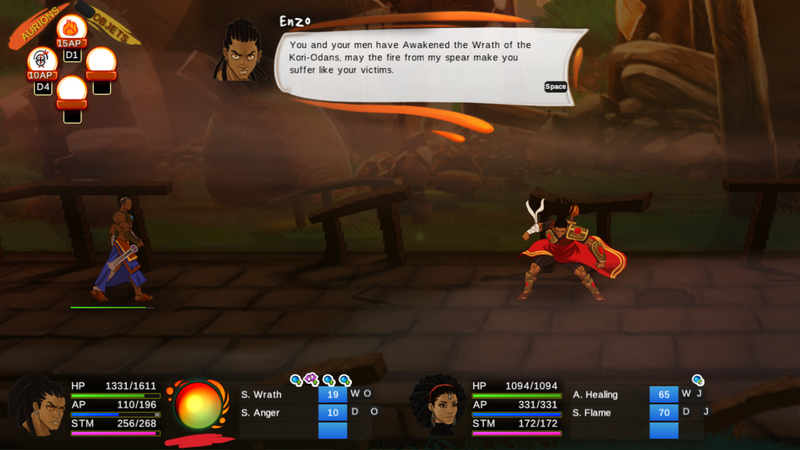 Aurion has many highs, such as a deep story that challenges its player to think profoundly throughout the King and Queen of Zama’s story, a fun active battle system and its own different kind of class system. A lack of polish stops Aurion from being a great game, but the variety of gameplay mechanics and philosophical story do make it pretty good. 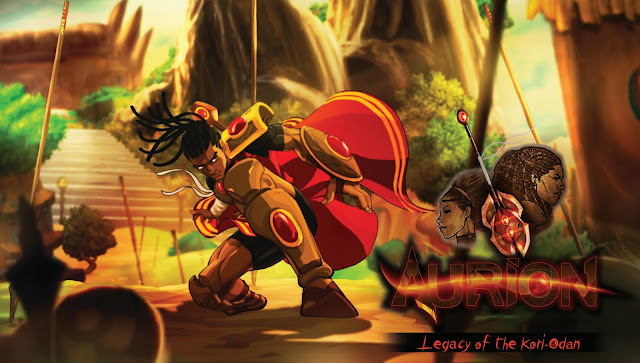 Aurion centres around King Enzo from the isolated city of Zama, whose world is turned upside thanks to his brother-in-law attacking Zama just after Enzo is wed with his childhood friend and new Queen Erine. This attack results in Enzo and Erine awaking suddenly exiled from Zama and having to find the answers, along with exploring the outside world for the first time. 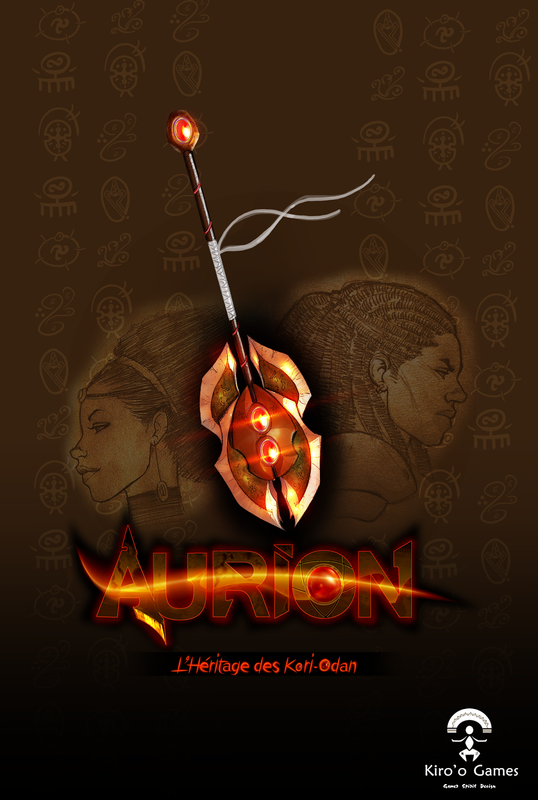 Aurion’s story explores existential questions and the growth of the individual and a relationship, together creating a great sense of purpose throughout the story and the true feeling of going on a journey. The story isn’t afraid to go deep, with the script describing some profound topics such as embracing anger and living with honour. Some of these story moments were let down by a lack of proofreading or varying pacing, but other times there were incredibly strong story moments with such inspiration dialogue that kept me going on my Aurionic journey. One of the things that drew me into trying Aurion was the mention of a battle system similar to some Tales of games. Aurion features an active battle system in a platforming, brawler-like style that's fun to play if you take the time to master it. There is a variety of shortcuts for commands to perform, whether you're using a regular attack, transforming your class with Aurions or getting help from Erine, who packs just as much of a punch as her husband. These commands can be implemented very quickly in battle when used, but I had trouble sometimes since the commands were so similar instead of getting Erine heal me, I'd make her attack instead even when I was using a controller. I know this problem would’ve been worse on keyboard though, so I definitely recommend using a controller to anyone who plays. While I found the controls a little tough at time, there’s a fun class system to use in the form of Aurions. An Aurion gives Enzo a set of moves to use, boosts his power and allows him to perform special attacks. Special attacks provide the kind of Dragon Ball Z attack realness that excited the anime fan in me and made Enzo feel like a really powerful character to fight as. The best part is there are so many Aurions to unlock that I was able to find multiple for different purposes, whether for exploiting weaknesses, hitting a bunch of enemies at once on the ground or raining down attacks from above. The best part of Aurions is how they're unlocked, which is either through story moments or by combining them. Even though I couldn't get the battle commands right every time, I was able to get around this by taking advantage of the many cool Aurions at my disposal. 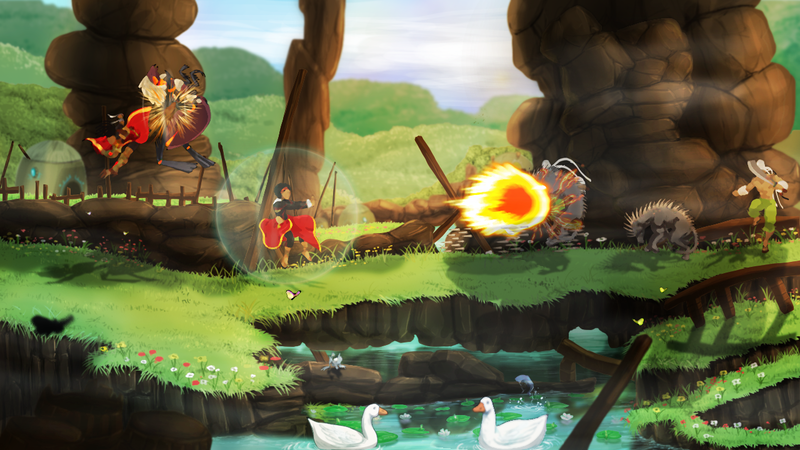 To do battles and experience the story, Aurion’s world full of beautiful art and music must be explored. Exploration is done in many ways: there's platforming, puzzles to unlock blocked areas, the occasional dialogue-effecting choice and even visual novel-style moments to fill in story gaps. Aurion incorporates a lot of different styles into it, which reminded me of older JRPGs featuring puzzles and challenges to move forward. Certain things I loved, such as the interesting and challenging puzzles that used pattern memorization well, but other things were let down by the lack of polish in Aurion. There are certain sweet spots to buttons needed for puzzles and chests that caused to me to be running around in one spot until it let me press the button, text going outside the box and a regularly featured difficult wall jumping mechanic. These small things were regular enough for me to find them in almost every one of my gameplay sessions and while I love the variety in Aurion, I wish the quality of these many mechanics was made a little smoother and better. Aurion: Legacy of the Kori-Odan is a good first effort for the Cameroon studio, even if it’s a little unpolished. Its profound story features some of the deepest philosophical ideas I’ve seen in games for awhile and unlocking Aurions made its active battle system even more fun. If you can look past the lack of polish, there is a story like no other JRPG in Aurion and a variety of gameplay mechanics to keep things interesting. Aurion: Legacy of the Kori-Odan may not be perfect, but its uniqueness may interest those looking for a new kind of JRPG. A unique, unpolished JRPG experience away from the usual JRPG story content complete with Dragon Ball Z attack realness. 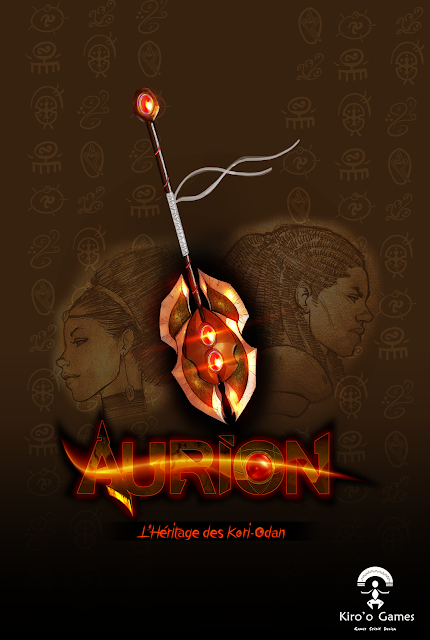 Will you play Aurion? What's the most unique JRPG you've played? Disclaimer: I received a code for this game from Kiro'o Games, but I can promise this post is 100% honest and written without bias. Previews and Spoilers: Where Is The Line?